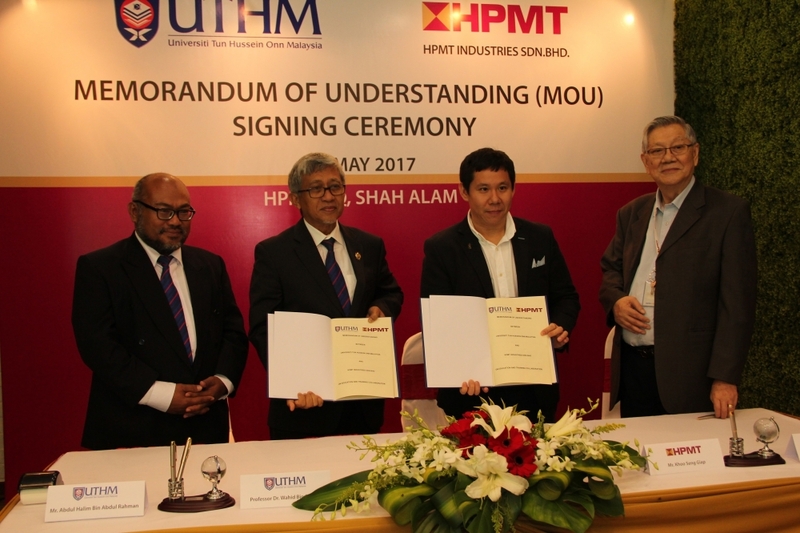 SHAH ALAM - Leading solid carbide-cutting tools manufacturer, HPMT Industries today (May 9, 2017) signed a Memorandum of Understanding with Johor based public university, Universiti Tun Hussein Onn Malaysia (UTHM) to explore potential research and development (R&D) activities to explore industrial applications from both practical and academic perspectives. 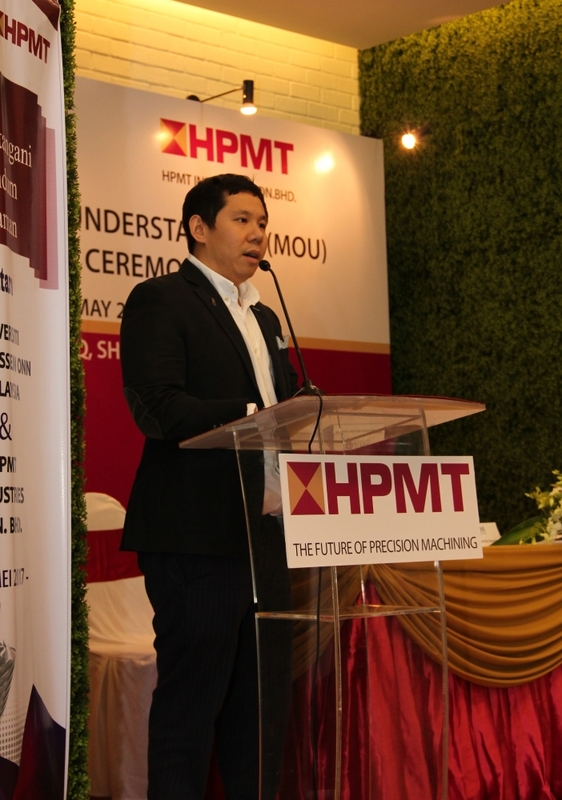 HPMT Industries managing director Khoo Yee Her said such collaboration will continue to expand HPMT’s research and development capability. Currently the collaboration will be prevalent for 3 years. 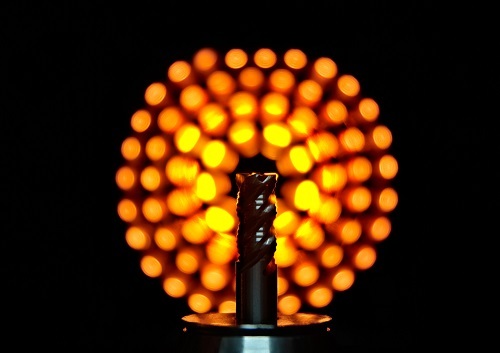 “Research and development is very important for an engineering and tooling company like us. We need to continue to look for answers for our clients’ needs,” Khoo said. The event was held at HPMT HQ, Shah Alam and attended by HPMT & UTHM management staff. Adding that there are areas and mechanism of cooperation will be on a case-by-case basis, Mr YH Khoo said the company had always been open to collaboration. “We will work on the best method of collaboration, depending on how resources could be pooled or and how investments can help to achieve our research and development goals,” Mr YH Khoo said. 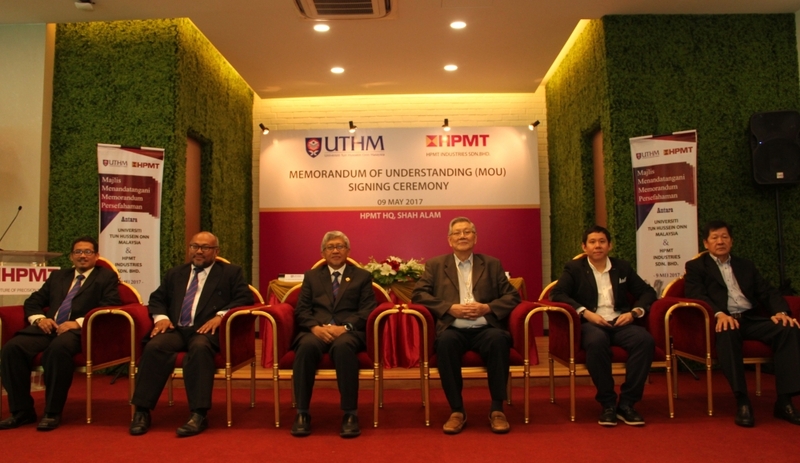 Elaborating on the mechanism of collaboration, HPMT Industries operations director Khoo Seng Giap said the straightforward collaboration would be contract research where UTHM will perform research commissioned by HPMT Industries where the company would fund the research and be the IP owner. 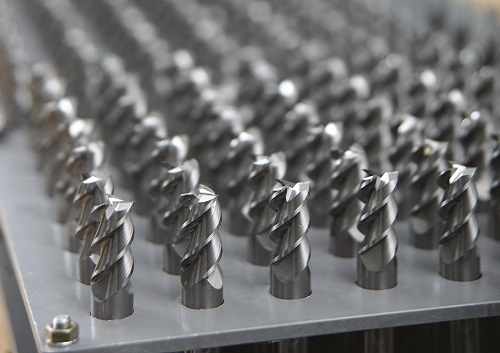 “Possible topics of contract research may include performance evaluation on new geometry of cutting tools, evaluation and measurement of coating and others. We are also open to idea of internships to work on these ideas,” Seng Giap said. Another form of collaboration is the collaborative research where UTHM and HPMT Industries will work on a jointly define research goals, activities and resources needed for the selected research topics. “A jointly formed Research Centre will be formed and the research results and IP generated will be shared,” Seng Giap added. With so much to look forward to, HPMT Industries staff will also be involved in production technology and other expertise that the university has to offer, and vice-versa. Seng Giap added that the beauty of this collaboration is that there are knowledge gaps that the university could help to fill. The company has more than 200 skilled specialists and staff who will participate in these collaborations. The company is also on an expansion mode and by year 2020 would see a 100% expansion in its production capacity. 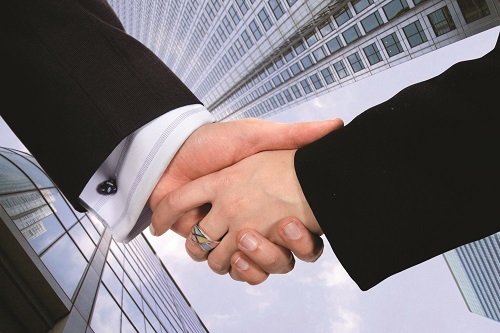 “As we are in the industry, we are close to the clients and we know what they need. Now we need to tap on the expertise and knowledge of the university and apply them to address industry’s needs,” Seng Giap said, adding that through this initiative, the staff would also be exposed to new knowledge. 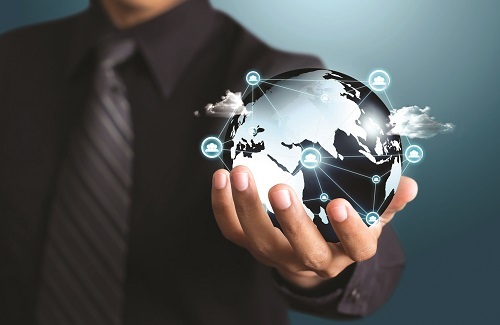 “Through these projects we will combine theoretical and practical approach to have more in-depth understanding of a case project and comprehensive development of tooling solution for multiple industries. Ultimately we hope to further enhance our innovation capabilities to deliver greater value for our customers,” Seng Giap added. 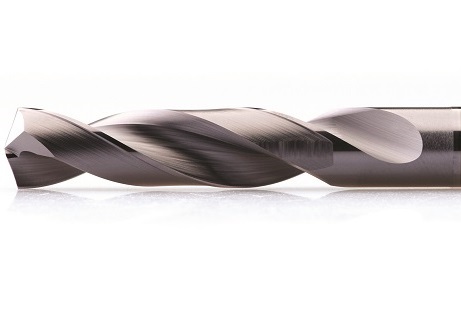 HPMT Industries manufactures solid carbide cutting tools for drilling and milling industries, with distribution to more than 35 countries in Europe, Asia, South America and Australia. The company also manufactures specialized tools for other applications.